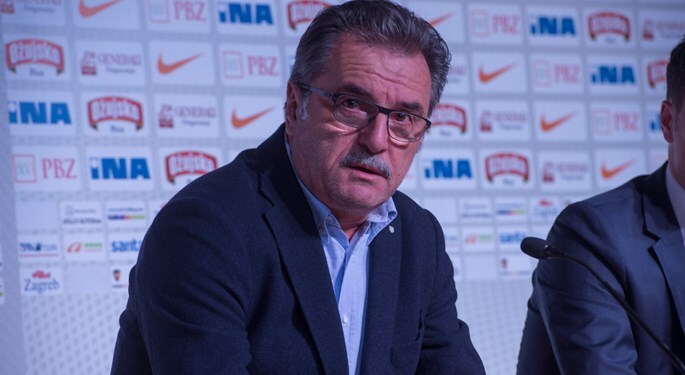 Croatia head coach Ante Čačić presented preliminary senior national team squad list for the UEFA EURO 2016 in France. 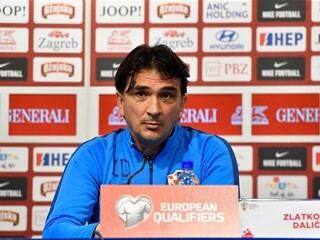 Croatia awaits EURO 2016 Group D encounters against Turkey, Czech Republic, and Spain, and head coach Ante Čačić made his decision on the squad list containing 27 names. 23 players, including three goalkeepers, will make the final cut. 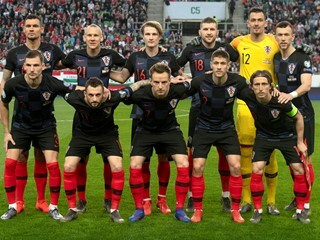 The national team players are expected in Zagreb on 20 May, and two days later they leave to Sv. Martin na Muri. On 29 May, they travel to Rovinj to continue their preparation phase. 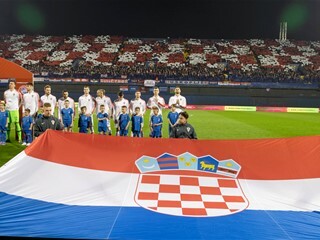 On 27 May, Croatia will face Moldova in Koprivnica friendly, and on 4 June Croatia hosts San Marino in Rijeka friendly. Ante Čačić's men leave for France on 7 June. Defenders: Tin Jedvaj (Bayer Leverkusen), Darijo Srna (Shakhtar), Šime Vrsaljko (Sassuolo), Gordon Schildenfeld (Dinamo Zagreb), Vedran Ćorluka (Lokomotiv Moscow), Domagoj Vida (Dynamo Kiev), Duje Ćaleta-Car (Red Bull Salzburg), Ivan Strinić (Napoli). Strikers: Marko Pjaca (Dinamo Zagreb), Mario Mandžukić (Juventus), Nikola Kalinić (Fiorentina), Duje Čop (Malaga), Andrej Kramarić (Hoffenheim).